Simba came to England in 1967 with his sister, at the age of twelve. Simba remembers that he experienced racism at school but was inspired by the Art teacher, Mr. Jenkins, who related well to children of all backgrounds. He particularly enjoyed these lessons because Mr. Jenkins allowed his pupils to listen to music as they worked, and he wanted to become a musician when he grew up. When he moved to London for a few years in the late 1970s, Simba's love of music led him to join one of England's finest reggae bands, Misty in Roots. He also played percussion and was their tour manager. 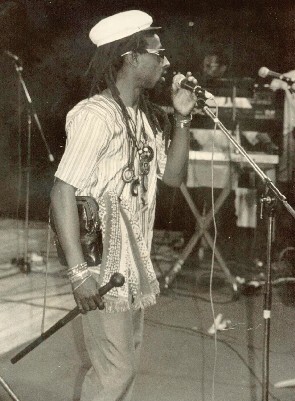 In the early 1970s, Simba used to bring bands over from Jamaica to play at the famous Bamboo Club in Bristol, which was owned by Tony and Lalel Bullimore. Bands such as Bob Marley and the Wailers played at the club. 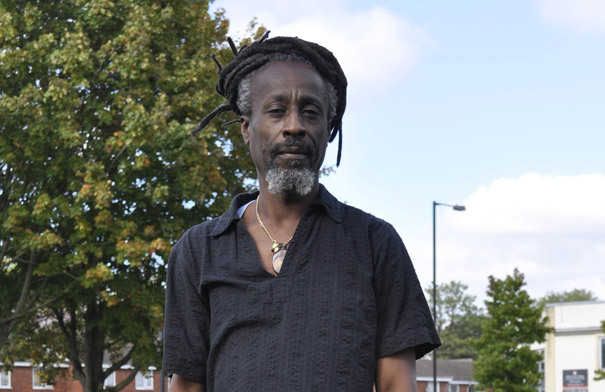 Today Simba is an independent music producer, working with a famous reggae star, Ken Boothe. Simba's full name is Simbarashe Tongogara. Simbarashe means 'Power of the Lord' in Shona, one the languages of Zimbabwe in Africa. He was baptised as Desmond Aloysius Pierre but officially changed his name after a trip to Zimbabwe. Local people there gave him the new name and he decided to use it because he felt it better represented his African roots. Simba takes an interest in making positive changes for people living in St. Paul's and for African-Caribbean people. He has been a member of the Bristol Partnership, (which is the organisation making the key decisions about the city). 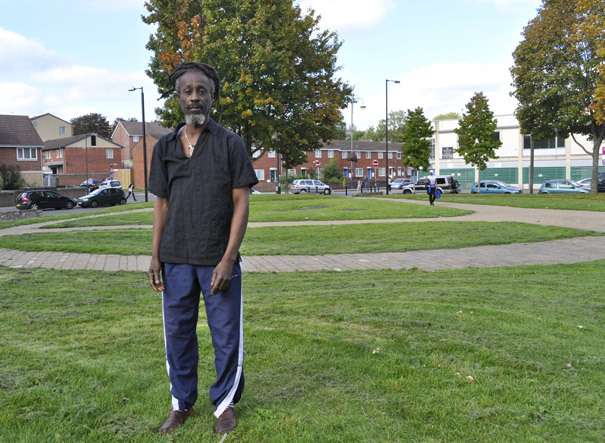 He was also deputy chair of St. Paul's Unlimited, which has worked to involve local people in the decisions about the area, such as whether Broadmead should have been renamed the "Merchants' Quarter" because of the links with the Transatlantic Slave Trade. Simba was also a spokesperson on television and in the newspapers all over the world at the time of the St. Paul's Riots in 1980. He brought in lawyers (like Paul Boateng, who later became the first Black man in a prime minister's cabinet), to represent the people who were charged with rioting. He also organised musicians to raise funds to pay their legal fees. For the past seven years, Simba has run St. Paul's Youth Promotion which provides activities for young people in the Ashley area, particularly those who may be at risk of getting into trouble. The young people take part in a lot of activities and even broadcast on radio. In 2006 the Deputy Prime Minister, John Prescott, and the Culture Minister, David Lammy, met young people in St. Paul's to talk about what they thought about Abolition 200. This is the marking of 200 years since the end of the Transatlantic Slave Trade. The young people were then invited back to London for a visit to find out how government works.